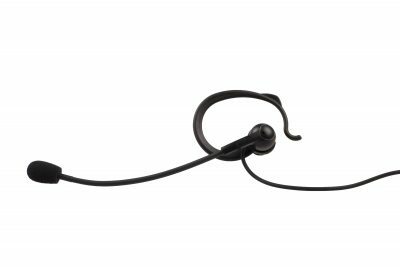 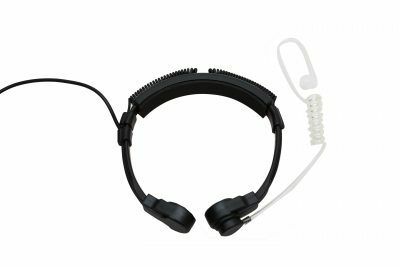 This headset is designed for persons engaged in security work or when equipment needs to be discreet. 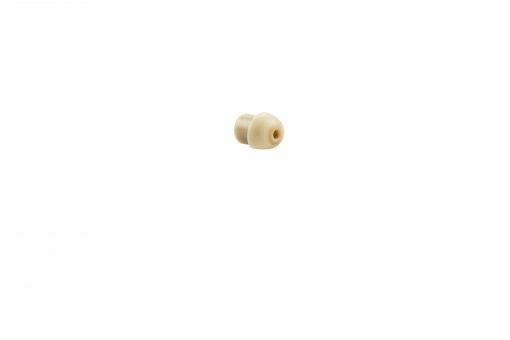 A clear tube is used to carry sound to the ear, making it very discreet and nearly visible. 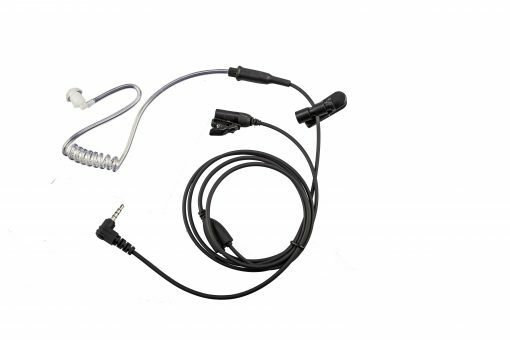 The ‘collar microphone’ allows clear communication. 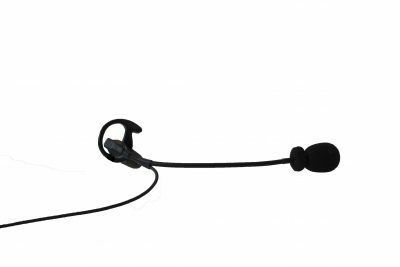 This headset ideal for use by security guards. The HE-005 security headset is used extensively in rugby and other sports.